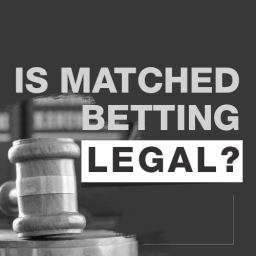 One of the more common questions that punters ask has to do with partner friendly bookies. This is especially true among the matched betting community. 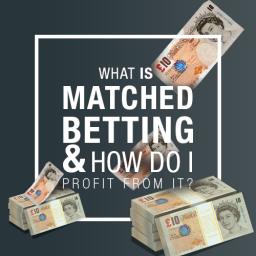 That’s because those who know about the benefits of matched betting may also want to get in on the opportunity. You’ll see this, in particular, when it comes to spouses and others who share the same residence. 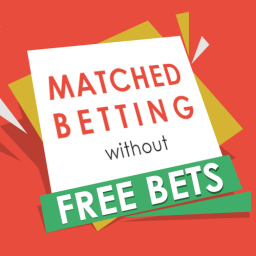 Without a doubt, matched betting is one of the best ways to make money online. 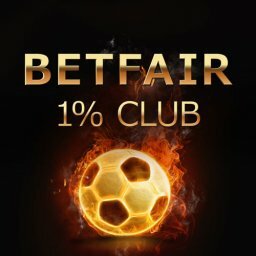 If a betting partnership is developed, then you have a perfect opportunity for the entire household to do rather well. 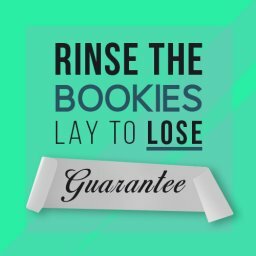 First of all, when you think about it, most online bookies have a rather strange rule. Let’s say you and your spouse walked into a betting shop and you each wanted to place a bet. There would be absolutely no problem. As a matter of fact, your entire household could place separate bets, provided they were of legal age! 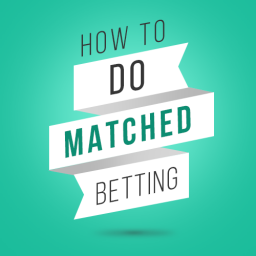 But if you wanted to try that with an online bookmaker, then it can become a different story. 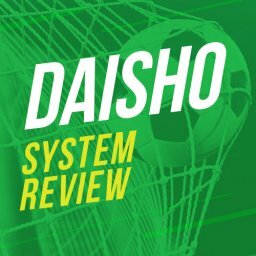 Many bookies won’t even allow a second account with the same address. And, if they do, they probably won’t allow unrestricted access to their promotions. These promotions include free bets and their welcome offers. First of all, you want to consider that not everything is set in stone. You’d be surprised to know that exceptions to the rules exist. Even if it’s written only one household individual may sign up, you can still give them a call. Just ask them politely and they may just allow your request. However, if you already know that you’ll want to include another person, check the Terms and Conditions before signing up. Also, you’ll want to check with the support team, as well. That’s because rules can change at any time and an update might not have been posted yet. Now, I do want to reiterate that many bookmakers can allow more than one account per address. The difference will be that they just won’t allow those extra accounts to have access to their bonuses. Also, be aware of the difference between multiple users and multiple accounts. 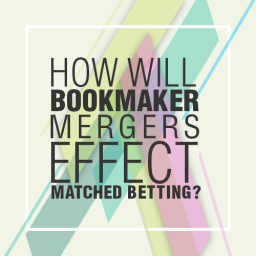 A bookmaker may allow multiple users from the same address. However, one user having multiple accounts is definitely not allowed. 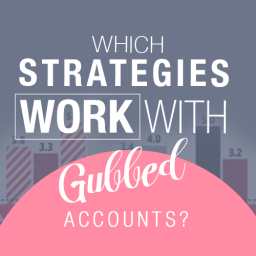 If you, yourself, get caught having multiple accounts with the same bookie, you’ll most definitely be banned! In any case, suppose you want to sign up with a bookmaker that another household member has an account with. If this is so, contact the support team via Live Chat first. Ask them if you, too, can have access to their bonuses. Surprisingly, it can often be the case in which they say ‘yes’. With all that said, let’s move on to partner friendly bookies. These are bookies who have a complete partner friendly policy. 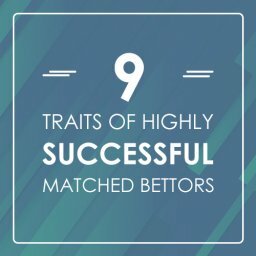 These are the types of bookmakers that are perfect for those who participate in matched betting. Also, consider it as an extra bonus if a partner friendly bookmaker offers a good welcome bonus. One of the more noted online bookmakers is SkyBet.com. If you take a look at their website, one of the first things you’ll notice is variety. Sky Bet offers an excellent range of different betting markets that are available in the UK. Since they have ties to the Sky Sports TV Channels, they provide the range of sports coverage those channels offer. On their website, check out the list of sports betting options on the left side of the screen. It’s quite impressive. Their biggest focus is on horseracing and football. Next up, we have bwin.com. With bwin, you have over 90 sports that are covered with over 30,000 bets made daily. That’s a staggering number of bets that are offered for you to choose from! 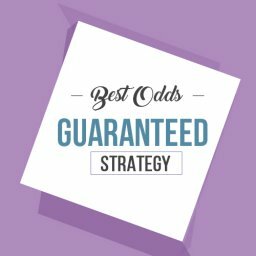 Besides being partner friendly, they tend to offer the average sports betting odds. This pretty much keeps them in the same ballpark as other bookmakers. 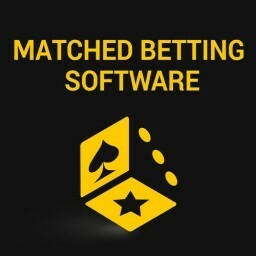 NetBet.com is owned and operated by NetBet Enterprises Limited. Of course, one of the enticing aspects of any bookmaker company is the number of games that are offered. 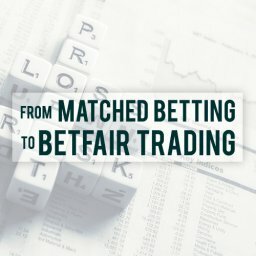 Over the years, NetBet has managed to establish a solid reputation in the online sports betting industry. Since 2001, they have focused on offering a wide variety of sports betting options. Today, they provide access to over 25 sports betting markets. 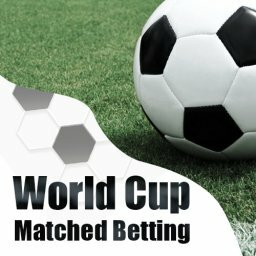 In addition, a number of their options are available on mobile betting platforms. BetBright.com is one of the newer bookmakers and it’s owned by Dedsert (Ireland) Limited. 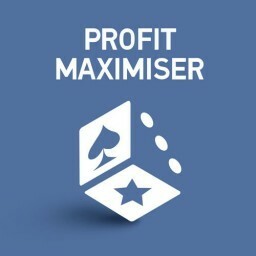 Right now, they don’t offer the wide range of betting markets that the more established bookies offer. But on the plus side, they are known for not sending out tons of emails on a constant basis. 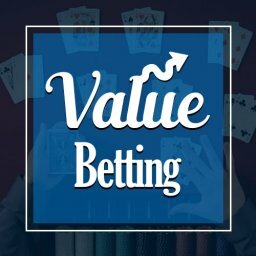 Although they are known mostly for their casino, their sports betting services aren’t bad at all. 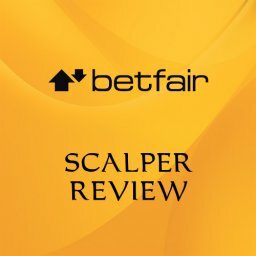 Their main focus is on football and horse racing, the two main sports betting venues in the UK. Not only are these covered pretty well, but they also cover all of the other major sports. These include; cricket, tennis, golf and the major North American sports. Genting Bet is part of the Genting Group, which is one of the most popular betting companies in Asia. Its sports betting and casino channels have recently made their way into the UK market. As such, they are rapidly increasing in popularity. Basically, they offer a simplified sports book to UK punters who are looking for a fair price. 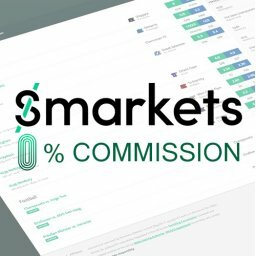 If you’re looking for a bookmaker without fancy graphics or constant chat, then these guys might be for you. This simplistic approach has proven to be essential to their growing popularity. In addition, they have a partner friendly policy. While I’ve gone into bookmakers with full partner friendly bookies policies, we should also consider “semi-partner friendly” bookies. Of course, while many bookies won’t allow multiple accounts from the same address, there are some that do. However, they will allow only one account to benefit from their bonus offerings. But, remember, these policies are not always set in stone. It’s worth it to check out these bookies, since they may make exceptions to their normal policies. This is especially true if they are feeling the competition from other bookmakers. If you look in their terms and conditions Betfair states that only one person, per household can join. However, there is some evidence that they actually don’t apply this policy. It’s been reported that a chat with their Live Support confirmed they will accept multiple accounts from the same address. But each account must have its own personal banking account details. In addition, in order to qualify for the welcome offer, it was advised to just register normally. Meaning that one of the (promo) codes should be applied, to identify which offer to apply to the new account. 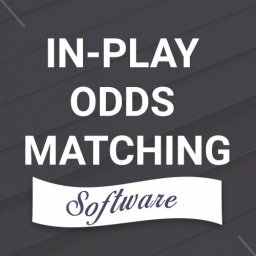 So, you can see, one of the considerations with matched betting is to determine if the bookie is partner friendly. This can be a major point in households with more than one bettor. The other major point is that not all terms and conditions are unavoidable. 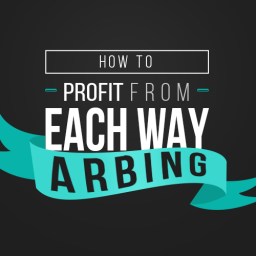 Don’t be afraid to contact Live Chat and see if multiple accounts can receive their bonuses. 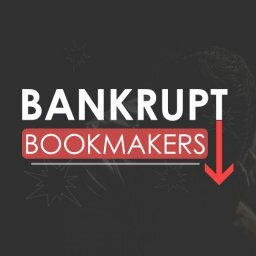 If you already have an account with a (potentially) non-partner friendly bookie, maybe the rules can be bent a bit. 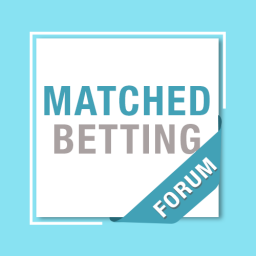 This is great if someone in your household has seen the advantages of matched betting and wants to try it. 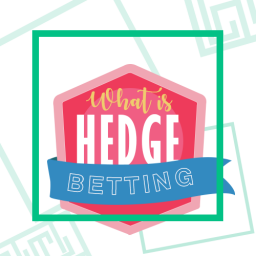 All-in-all, it can be worth a LOT of money for your betting household!